Holiday Release..Blog Blitz Day 6. 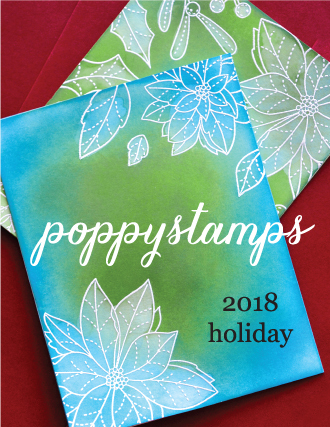 Hello everyone, hope you are enjoying these beautiful sample cards from Design Team using ..Poppystamps New Holiday Release. I cannot pick a favourite die from this wonderful collection. 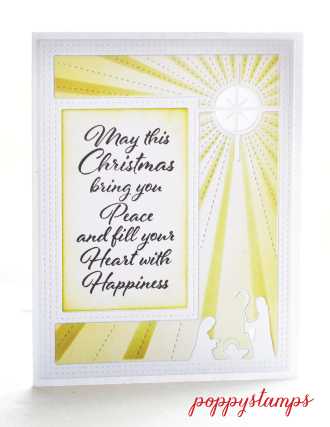 If you would like a chance to win this wonderful "Seed Snowflake Joy" please leave a comment below this post, fancy another die, same apply`s you have to comment for a chance to win on that die blog posting..
How I started this card. My dies I wanted to use..Then my colours ..Navy blue--Cream--Mirri look glitter..
Planning where I wanted my main die (Joy) and tree line for my card topper. How Seed Snowflake Joy cuts into your card. 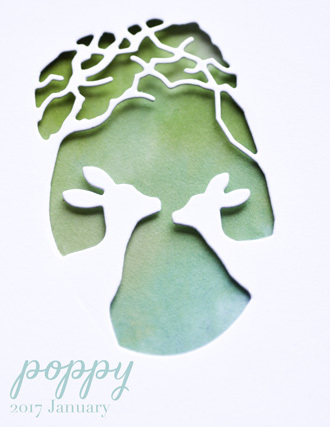 Next I cut the "Wooded Glen Landscape", same width as my topper piece. Twice. I have shaded the trees of one these borders, to create a shadow for the top layer. topper has been adhered to mirri touch larger than topper, waste J&Y shaded in green ink, these will be glued over the mirri cut out first, mirri J&Y foam tape ready to apply over the cream letters. Prize of offer today "Seed Snowflake Joy".. Good Luck to all who enter. 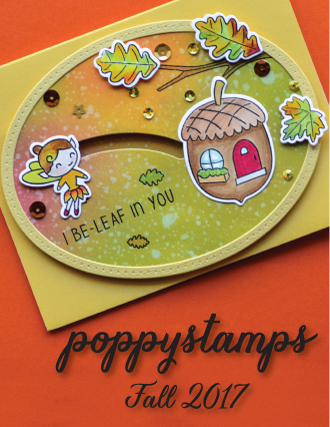 Welcome to another day of the Poppystamps Holiday Blog Blitz! 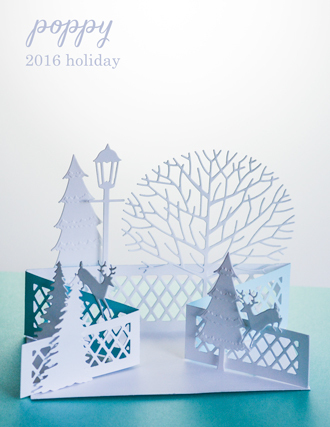 Today, you will have the chance to win the incredible Pinpoint Snowflake Sidekick Frame and Stencil Set. Be sure to comment on this blog post before August 6th for your chance to win! 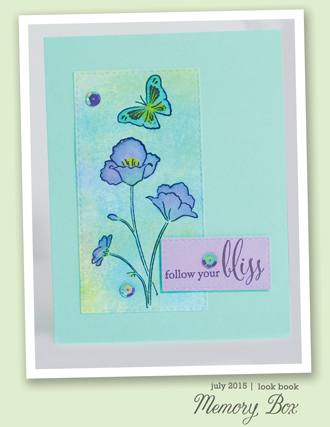 This set includes a card panel die AND a coordinating stencil. I thought it would be fun to come up with a few different ways to use the two together. Thanks so much for stopping by today! 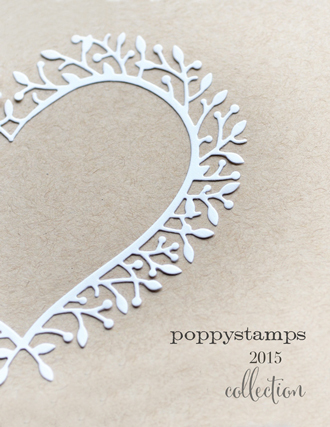 Be sure to comment below for your chance to win the Pinpoint Snowflake Sidekick Frame and Stencil set! 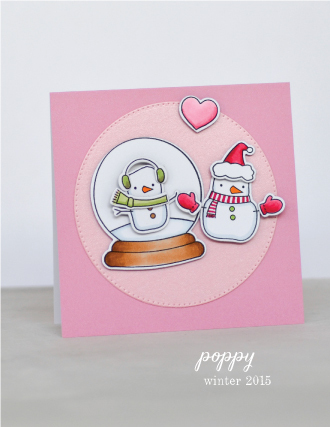 We are so glad you can join us for our amazing Poppystamps Holiday Blog Blitz! From July 26 - August 4, we will be showcasing our brand new release and you could win BIG! We will be giving away a prize on every blog blitz, and all you need to do is leave a comment! To enter to win, leave a comment on the posts that you wish to enter. To enter ALL the posts during the blog blitz, you need to leave a comment on EACH ONE. One person will be chosen at random from each of the posts during the blog blitz. You have until midnight US EST August 6 to leave a comment on each and every post you want to enter. Winers will be announced August 9! Let's get to the goodies! Today, I am showcasing the beautiful Mod Poinsettias that you will LOVE to add to your holiday collection! 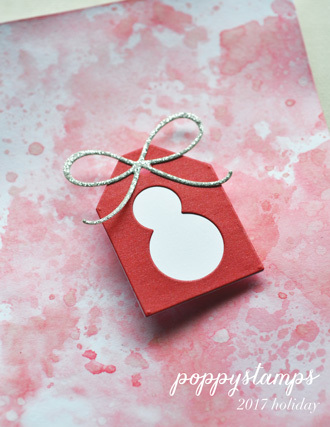 Take a look at this set of holiday tags I created with the Mod Poinsettia, alcohol inks, and YUPO paper! 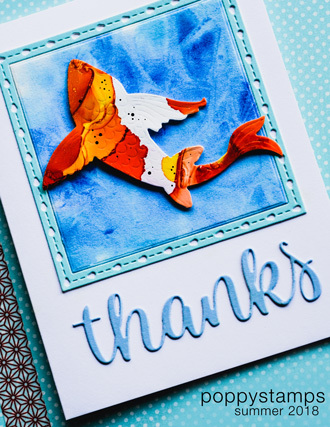 Creating bright and bold designs with alcohol inks and YUPO paper is all the rage, and you will love how fun and easy it is to make unique projects of your own. 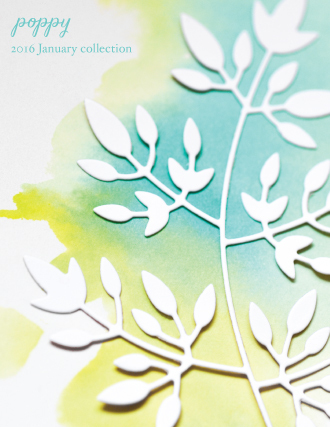 YUPO paper is a smooth, synthetic, heavyweight cardstock especially suited for alcohol ink techniques, and is available at most neighborhood craft stores too! To create these bright tags, I started by laying out a piece of parchment paper on my mat, and setting out a few inks and my paper. 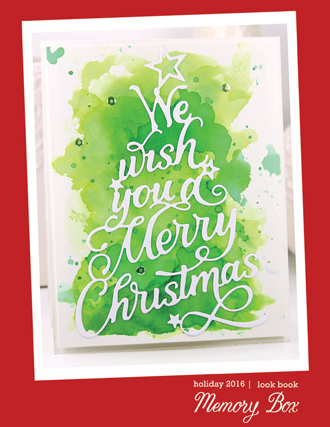 Spritz the paper with a light misting of water, then carefully drop a few little puddles of ink in a corner. Pick up a straw and blow the ink across the paper! The alcohol ink dries quickly, so work fast, adding more puddles and colors until you get the coverage you want. Once your YUPO paper is covered in ink, place them all in a safe place and let them dry. I let mine dry overnight, because I knew I would be sending them through my die cutting machine, and thicker layers of ink were still sticky hours later. When the ink was still wet, I added a very light sprinkling of very fine glitter to give the tags a little holiday sparkle in the light. While the alcohol ink cards are drying, cut out your Mod Poinsettias and the Pinpoint Dome Tag Decorations in pretty foil paper. 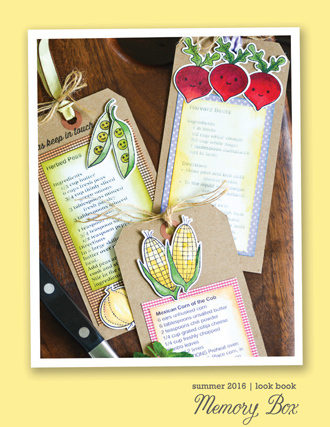 When your cards are completely dry, cut out the Pinpoint Main Street Tags! I wanted my tags to look like a big swoosh of color had blown in with the winter snow, so I left some white space and splattered ink areas on the tags on the first two tags. The third tag was fully covered in ink. Once your Pinpoint Main Street Tags have been cut, add the Pinpoint Dome Tag Decorations, the Mod Poinsettias, tiny jewel centers, sequins, and a pretty ribbon! These tags are ready for a special gift! To win the amazing Mod Poinsettias, make sure you leave a comment on THIS POST! Come back every day, and you could enter to win a prize on every post! Thanks for joining us today! Good luck and good crafting! Happy Holiday Blog Blitz! 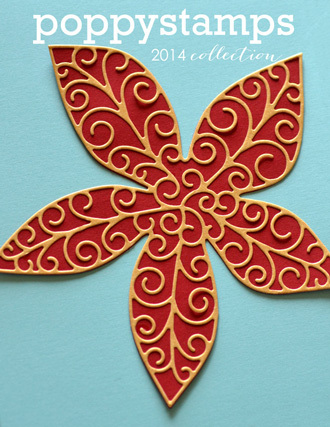 It's so much fun seeing the new dies coming out for this year's holiday paper crafting. 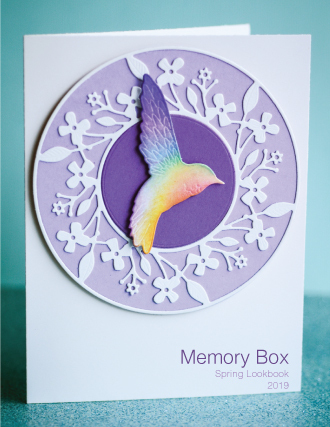 Today I made a few idea projects, but mainly the box card is what I'll be sharing in the tutorial video and all techniques can be used on cards and tags, too! 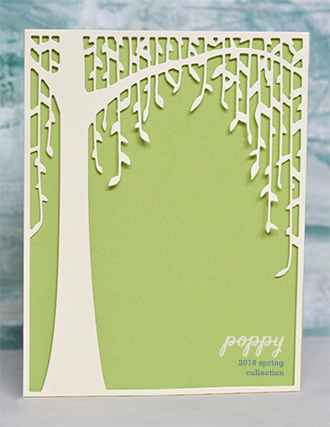 Box cards close flat for mailing, but yet offer so much dimension when sitting on display. No dies required for this box card base - super simple and I'll show you how in the video below. 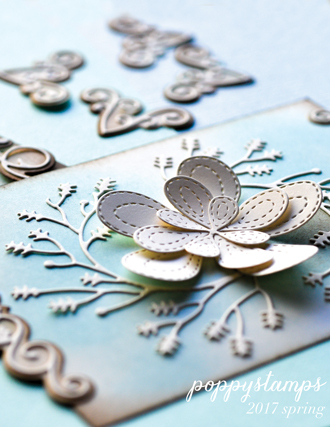 The snowflakes were created using a snowflake stencil and texture paste. 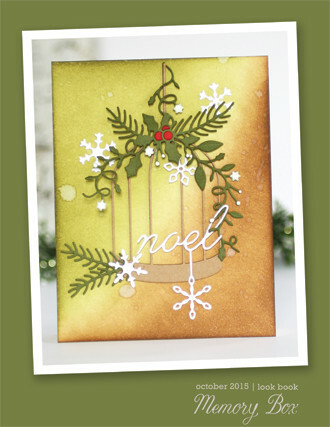 Gold thread was glued and looped around to create a fun ornament line. The Whittle Moose is fabulous, and a wreath was added around his neck with Nuvo drops. The Stitched Ornament Set is incredible! I love the embossing the die provides as it cuts. 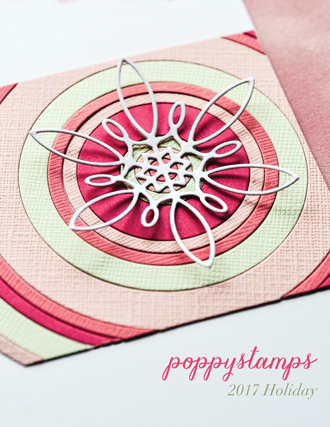 Absolutely gorgeous and so many color combinations could be made! 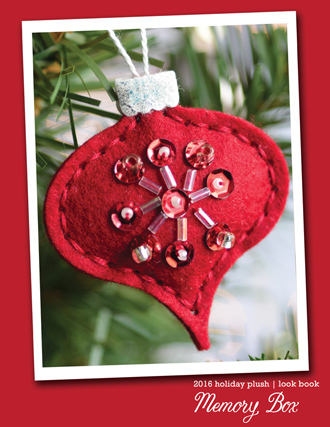 (Make sure to leave a comment on this post for your chance to win the Stitched Ornament Set! 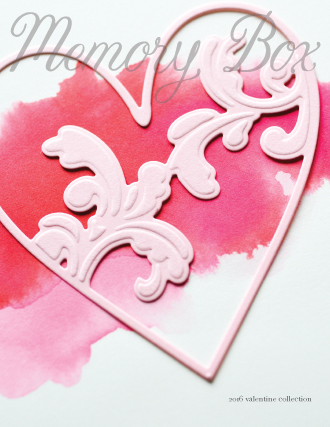 I love the Memory Box stencils. 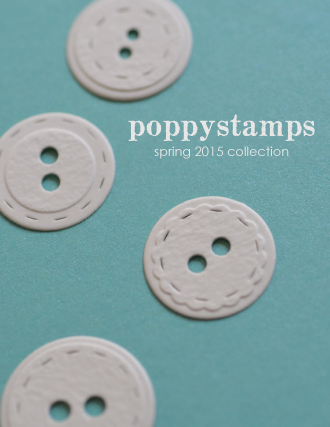 So easy to use, and the patterns are great! Make sure to check out the video below, and don't forget to leave a comment on this post for your chance to win the Stitched Ornament Set! Thank you so much for stopping by. Happy Holiday crafting! 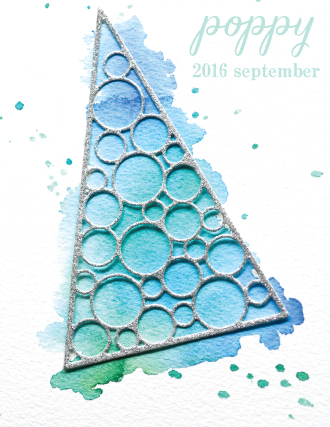 It's Christmas in July as we kick off our Holiday Release blog blitz! 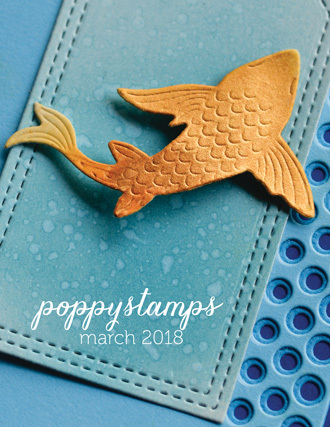 Our blog blitz is a time we set aside to show you projects with the latest dies, and better yet.. we offer you a chance to win some for yourself! I love non traditional colors for the holidays. 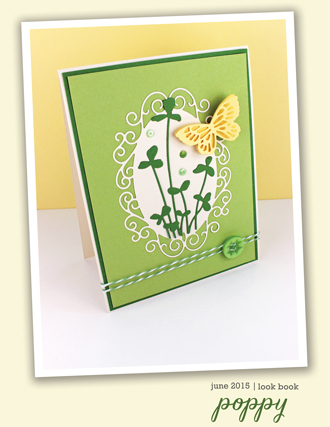 The unexpected colors are a stand out and a fun twist from the conventional. I started by cutting the Atessa Collage from light pink card stock. 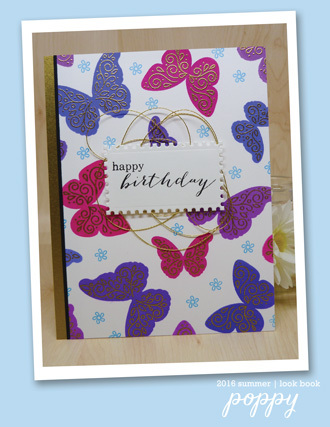 I layered it over a fuchsia card stock allowing the rich dark color to peek through the die cut openings and around the outer edges. 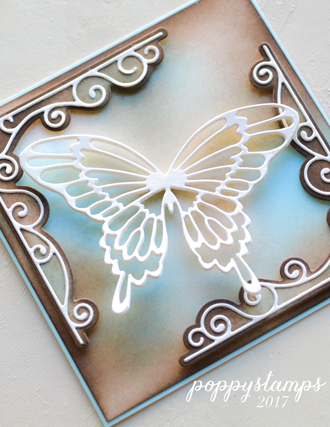 I usually set an acrylic block over my die cuts to help them stay flat and dry in place. 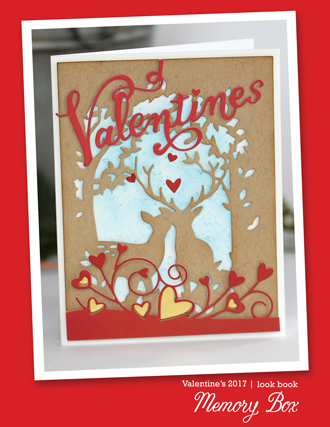 The clear block allows me to keep making - deciding what die cut to put where - since the base is still visible. A bit of tape on the reverse side of the mittens holds the red inlay hearts and twine to connect the mittens in place. 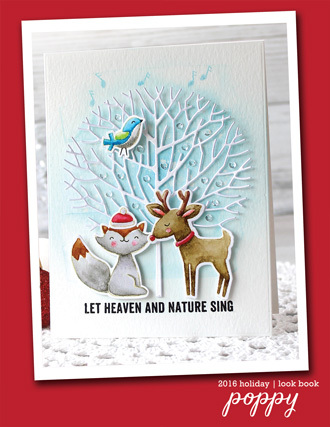 I repeated the colors of the mittens (red and aqua) in the "Merry" die cut sentiment. Repeating colors always helps coordinate your design. 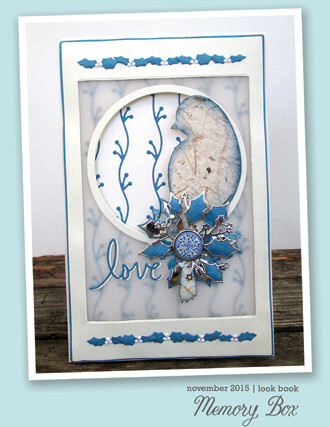 I embellished the card with snowflakes (also from the new release) called Linked Snowflake Trio. I added some jewels to the snowflake centers and scattered a few more for sparkle. 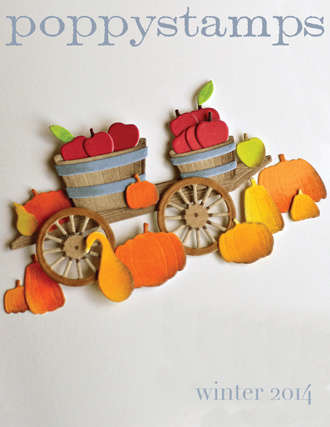 I always use a stencil brush to sweep away the little bits of debris left when die cutting. 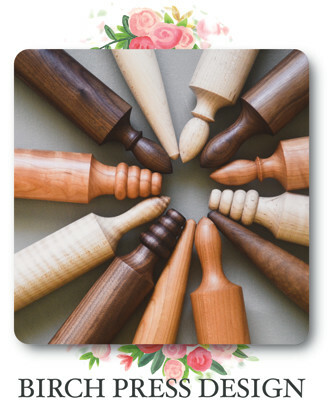 I'm smitten with this 5/8" Crafters Choice from Royal & Langnickel (only $2.50 at Joann). 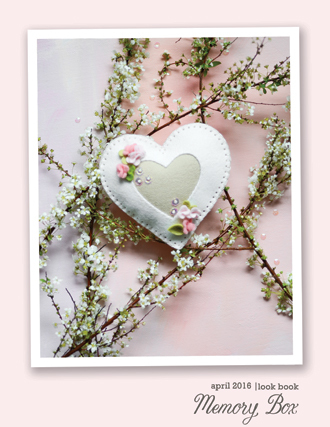 And now the part you've been waiting for.. the prize on this post is the Pinpoint Heart Mittens die. Let me fill you in on all the details ok? Hello! 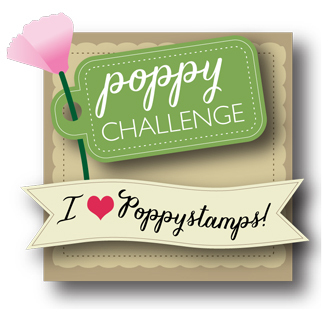 Have you been playing along with the challenge this month? 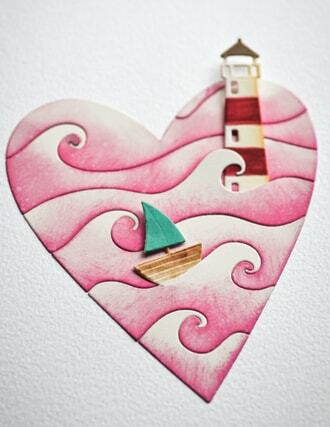 Birthdays are such a great occasion to also have a lot of paper crafting fun! The thought behind my collage is a spa birthday party where friends gather for a fun day of relaxation. 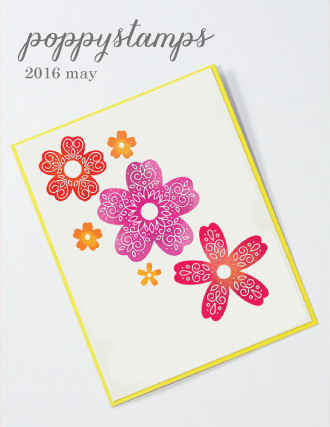 The handmade patterned paper die cuts beautifully into designs rich with vibrant color. The Devyn butterflies were attached to little gift bags. A second idea for a gift bag that goes with the spa theme would be to attach the tags made from Tall Sketch Daisies onto small canvas gift bags... perfect size for a bottle of essential oil or nail polish. A unique card idea that could double as a tag is by making the tag into a card. 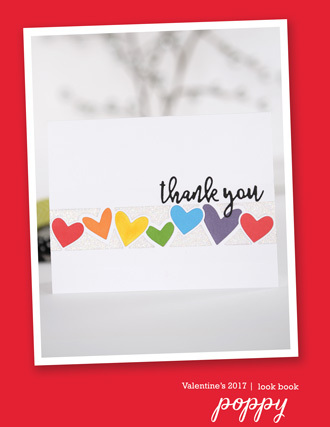 The video below will show how I made this card that perfect fits a gift card. The photo shows the gift card to a coffee shop, but it would be fun to give each member of the spa party their gift card individually in this little tag holder, along with a "thanks for joining us today!" to be shown after the gift card has been removed. 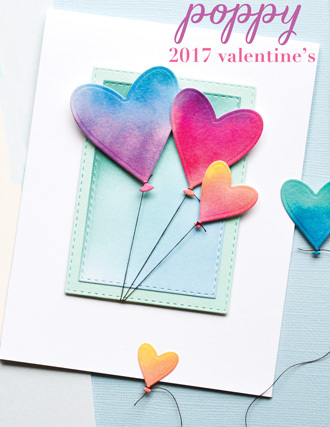 I hope these ideas have inspired you to create fun favors for your next birthday theme, and share them on the challenge this month for your chance to win a random prize! The video below shows the steps in action. Have a great day! 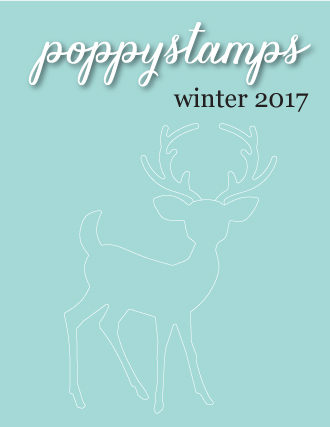 We are busy getting ready to share the new Holiday Collection with you and I wanted to drop in and let you know about a new feature we have on our website! We have created short, informative product videos for most of the products in our release, and will be updating our site as we release more. These videos are meant to show an "up close view" of the product and provide some ideas for using them. In some cases, we will share information if the die coordinates with other products in our collection or we may highlight something unique about a particular product. These product videos will hopefully be informative and useful - so please check them out as you browse our new release! 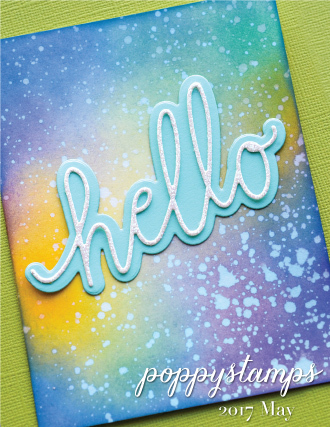 Take a look at the product video for the Hollyvine Sidekick Frame and Stencil Combo - the product video gives an overview of what is inside the combo, how to use the stencil and even shows a sample card idea too! Hola amigas!!!! How are you??? 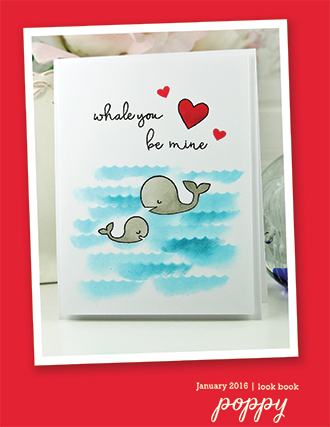 I made a card so sweet with a lot of beautiful details!!!! As a nest of flowers and butterflies!!!!! What do you think? 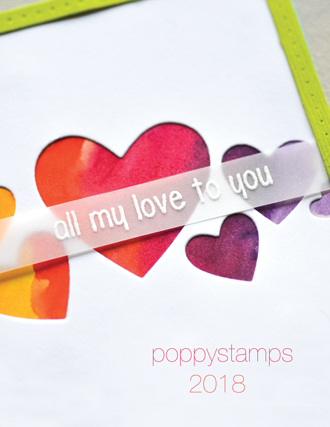 Love these colors too jiji I really love all diecuts from Poppystamps!!!!! I put a bunch of flowers in the center of my card and I decorated with sequins!!!! Awww, I like a lot!!!! Are you already participating in our challenge? Kisses for all!!!! Hi! 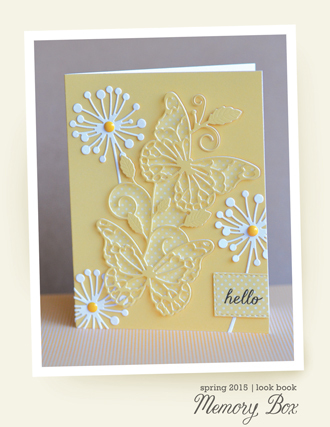 Nancy here, and I have a card full of sparkle today! 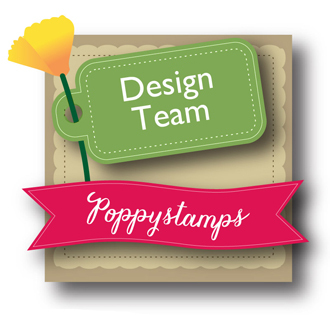 My card uses a few of Poppy's fabulous dies, and some sponge inking too. I'll show you how I created it. 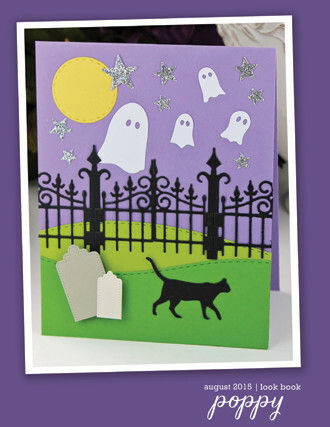 Once I have a basic card idea, I get all my diecuts ready. 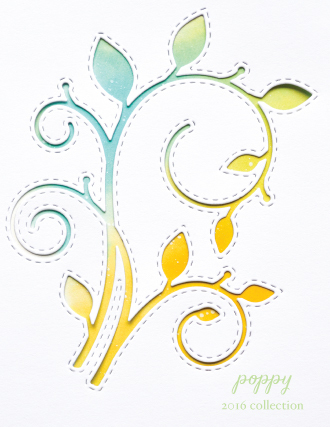 For the Blooming Rose, I inked a scrap of cardstock with Distress Ink colors before cutting it out. I did the same with my tag. For the background, I cut the 2 largest frames from the Double Stitch Scalloped Rectangle Frame set. This photo shows the sparkle when the light hits the card. Sentiment comes from Magic and Sparkle Clear Stamp set, and the sparkle is embossed with Stampendous Winter Wonderland. To help it stand out a bit, I used a colored pencil to hi-light the letters. 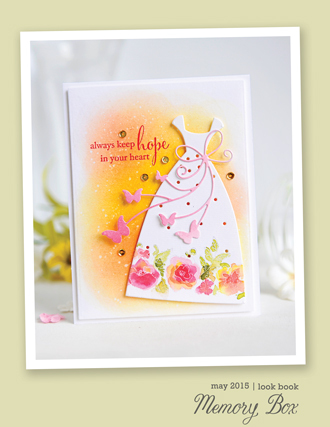 Hope you're inspired to give your card a bit of sparkle and shine. There are so many wonderful products out there. Sprays, dry glitter, Stickles and Nuvo drops. Take your pick, and add some shiny goodness!